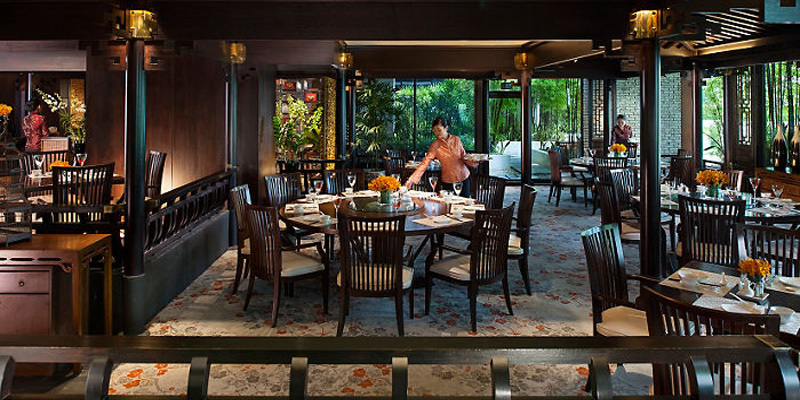 Come and discover one of Singapore's finest hotels. 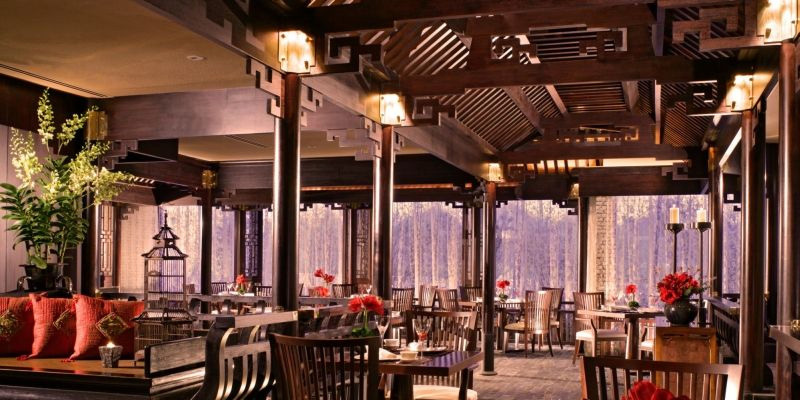 Its restaurant Cherry Garden is among the best in town, and offers an eclectic meny of Cantonese cuisine. It has been designed according to Feng Shui: an elegant, yet epurate setting. A both visual and culinary journey into the Orient awaits! 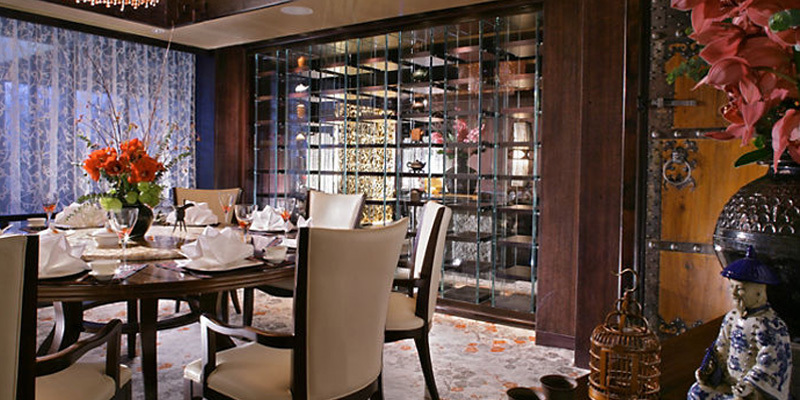 On Saturdays and Sundays, there is a delicious Cantonese brunch, where you will taste the traditionnal Dim Sum. On the menu: steamed Kurobuta char siew bao, deep-fried spring roll with seafood, imperial hot and sour seafood soup, braised mid-joint duck wings... And so much more!